At Smiley & Associates we want you to know one simple thing, if you are looking for representation in a criminal matter, we are here to help. We offer passionate, personalized legal representation without judgment. 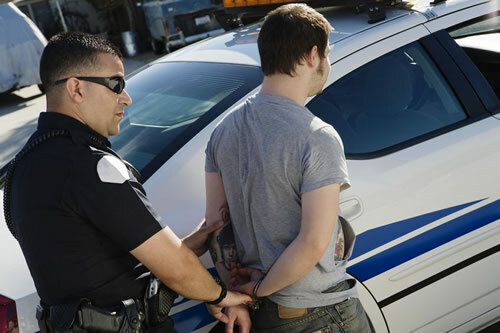 If you are facing a criminal investigation or have recently been arrested, we want you to remember that an arrest or investigation isn’t a conviction and we work with clients from all walks of life to ensure that their criminal cases are resolved quickly and with as little interruption to their day-to-day life as possible. In order to minimize the impact a criminal case may have on your life, you need to act quickly, with the assistance of an experienced Phoenix criminal defense attorney. As a former public defender Mr. Smiley has handled hundreds of cases and has worked against the Maricopa County District Attorney’s office for over 18 years. He knows how they operate, what charges that have been filed against you, your choices for fighting those charges and the risks associated with each choice. You need a knowledgeable, experienced, dedicated attorney to handle your criminal case and we are here to help. Don’t waste another minute wondering what you should do or if we can help you. Call us now and we can help you understand your options and start working toward resolving this issue today.